Do you want something that will make you stop and think? 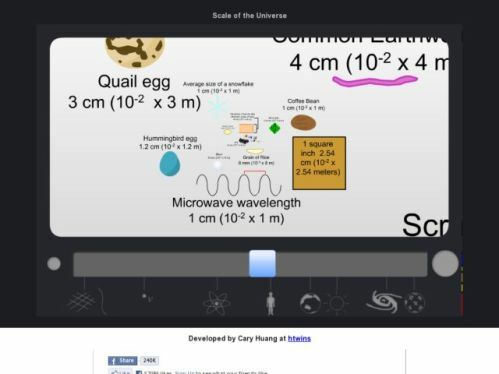 The interactive scale of the universe [^] should give you something to ponder on. The starting point is a human scale view and the page goes up to the size of the universe to down to the size of the strings in string theory. This should help put things in perspective! I have just discovered the updated version of this website. A lovely awe inspiring zoom from the estimated size of the universe down to a planck length – wow!